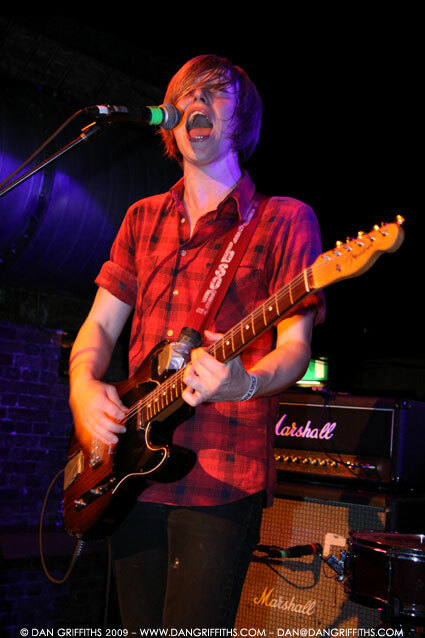 This shot of Murray from The Xcerts was taken last Thursday at Cargo as part of the Brick Lane Takeover. The one day festival is was aid of Macmillan Cancer Support. For more information on the festival and how you have help support Macmillan you should head over to the Brick Lane Takeover website.